4k00:12Beautiful waves on the beach. Shot with a DJI Drone. 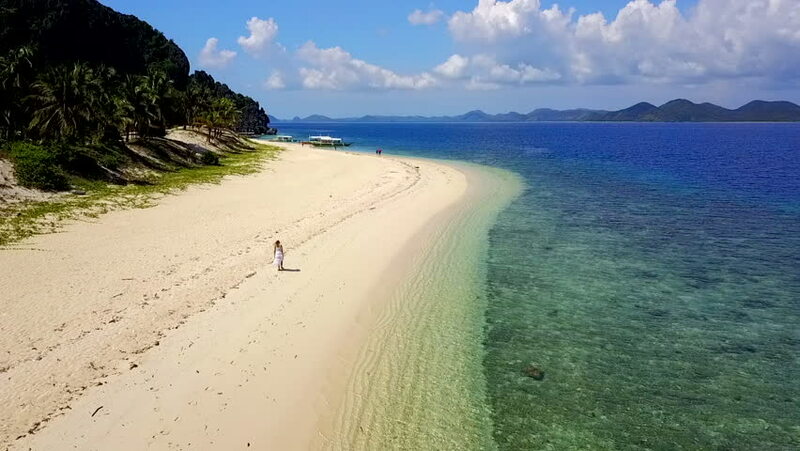 4k00:22White sand tropical beach with blue water, palm trees in Philippines empty island, aerial view.